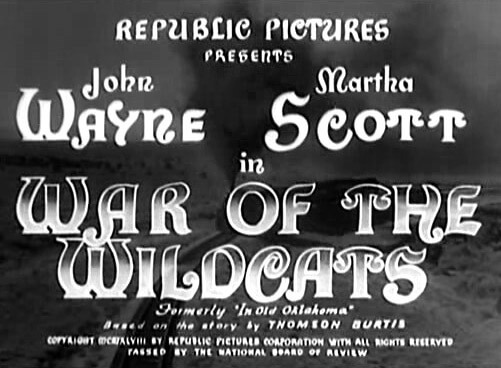 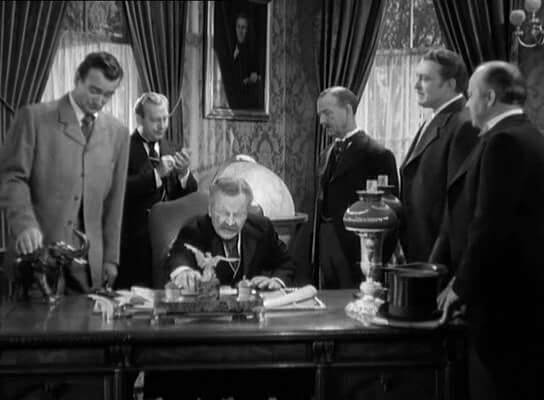 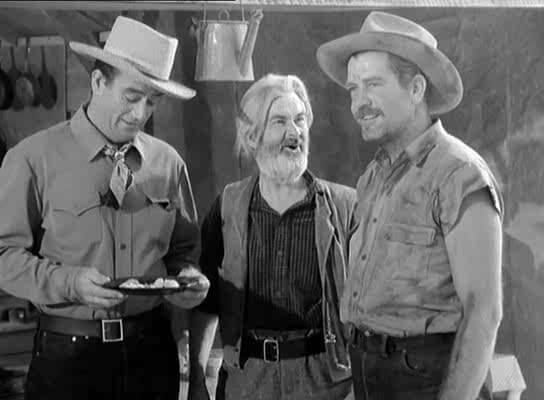 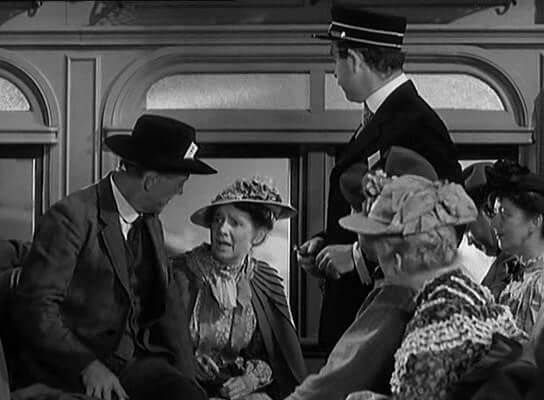 Cowboy Dan Somers (John Wayne) and oilman Jim “Hunk” Gardner (Albert Dekker) compete for oil lease rights on Indian land in Oklahoma, as well as for the favors of schoolteacher Cathy Allen (	Martha Scott). 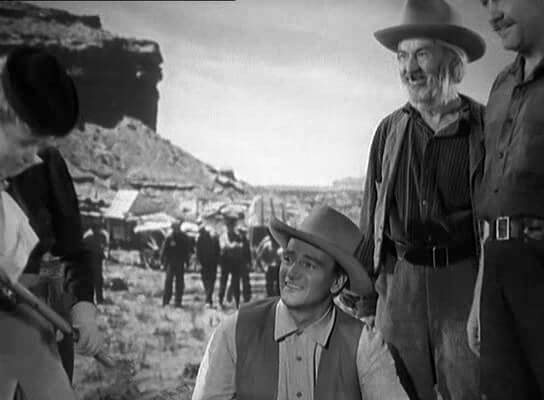 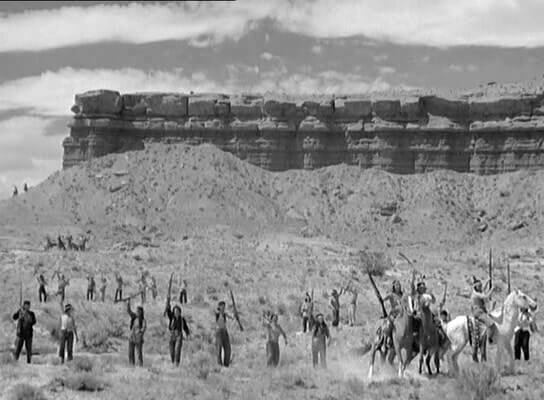 An all-around well done movie, with equal parts comedy, romance, and old time western action. 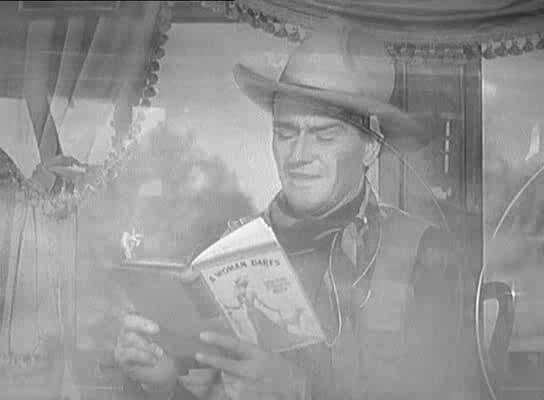 One of “The Duke’s” best.